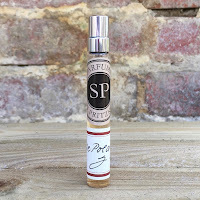 How do you critique scent? This has always been the million-dollar question because, quite simply, it is such a personal thing. The debate as to whether perfume can be considered art was being passionately argued back in 2008 and, eleven years later, there is still no agreement regarding which aspects of fragrance should be elevated to the level of “art.” Add into the mix the thorny issue of exclusivity versus popularity and you can understand why it has proven so difficult to decide whether a fragranced frivolity should be thought of in the same way as a classical painting. 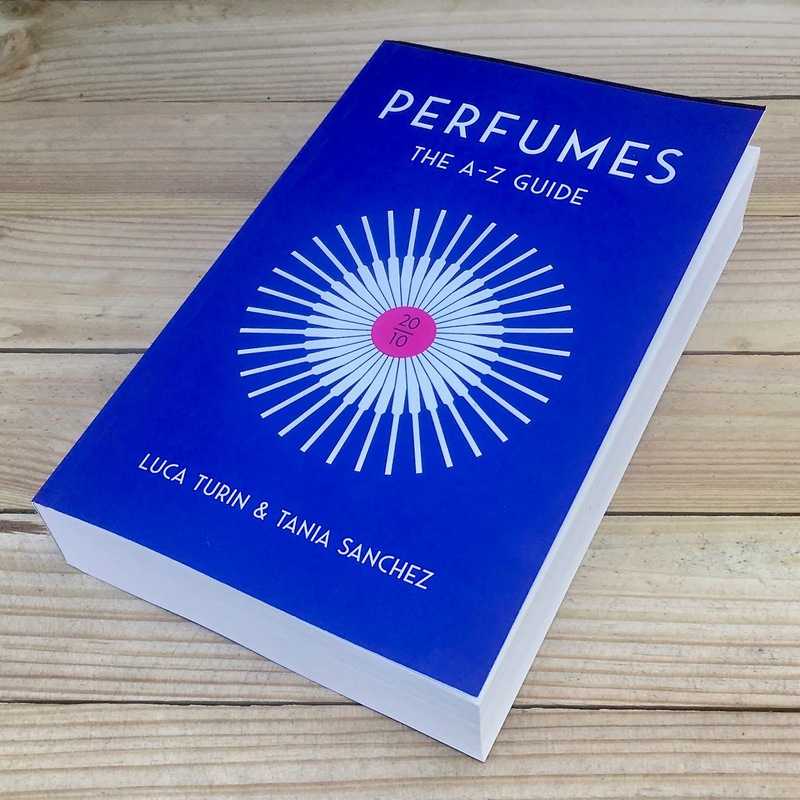 Luca Turin and Tania Sanchez skilfully sidestepped this impasse when they wrote Perfumes: The A-Z Guide by focusing the core of the book on those fragrances that were seen as classics within the industry. 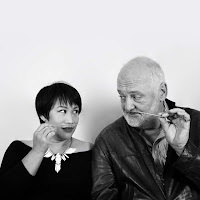 From Guerlain to Piguet and Brut to Poison, the duo discussed reformulations and peppered the text with witty anecdotes and quips that held the attention of the reader, even if they weren’t a diehard fragrance fan. 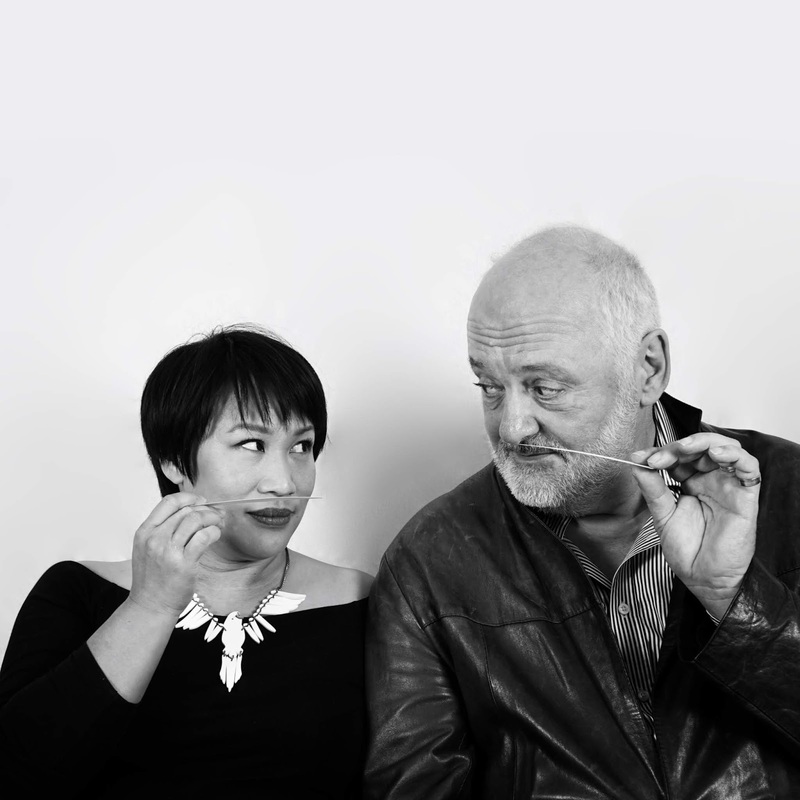 It was one of the first times that the perfumers behind the perfumes were applauded publicly and, in the same breath, some infamous industry myths were busted. 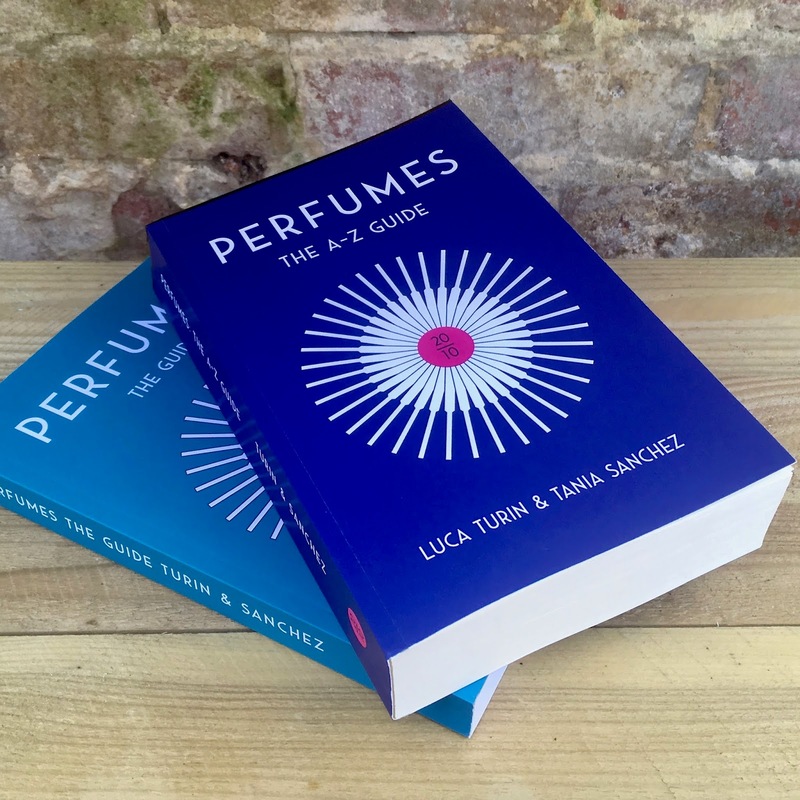 In order to keep the book current, rather just a critical analysis of old fragrances, Luca and Tania featured new releases amongst the “classics” and illustrated where some of these drew their inspiration from by referencing within the book. It very quickly became a popular pastime to just dip into the selection and see where fate took you, and this was the unpretentious draw of Perfumes: The A-Z Guide, it was accessible to everyone and the snobbery around scent was being broken down. So, eleven years on, does this original anthology of aromas still deserve shelf space? 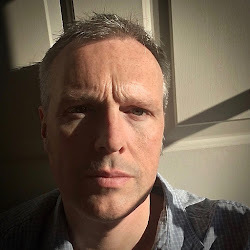 Of course it does and, whilst Luca Turin and Tania Sanchez’s opinions may differ from your own, they excel at encouraging debate and discussion. Perfumes: The A-Z Guide was expanded in 2009 and it’s this version which is now available to buy once more in America. 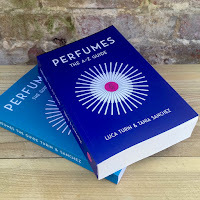 The cover design is different from the original and now matches their second book, which was published last year, Perfumes: The Guide 2018. This means that if, like me, you crave uniformity then it can be ordered from amazon.com. This book truly started the genre for perfume reviews and, as such, is required reading for every perfumista.